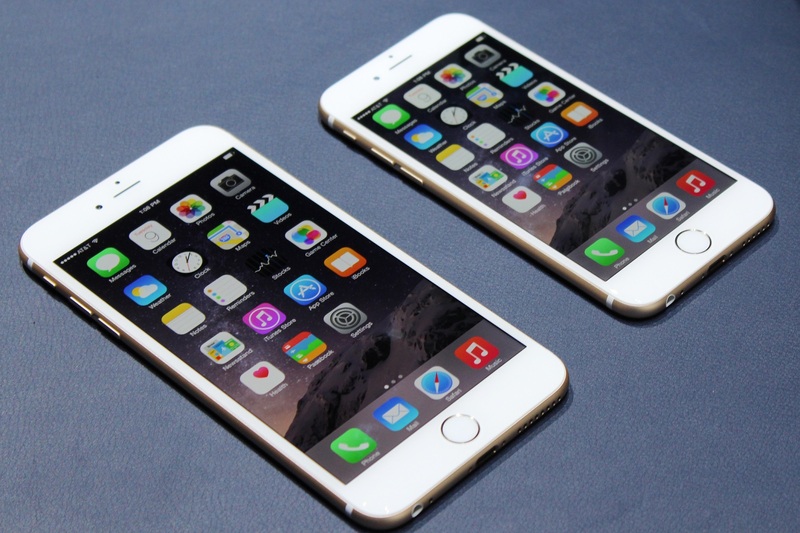 Now that you've got your new iPhone, these items will help you use it to the fullest! So Christmas is over and you've got your brand new iPhone 6 or iPhone 6 Plus, but you feel like something is missing. Well we know that feeling and we've got a list of three things any new iPhone 6 or iPhone 6 Plus owner should invest in to complete their new mobile experience! 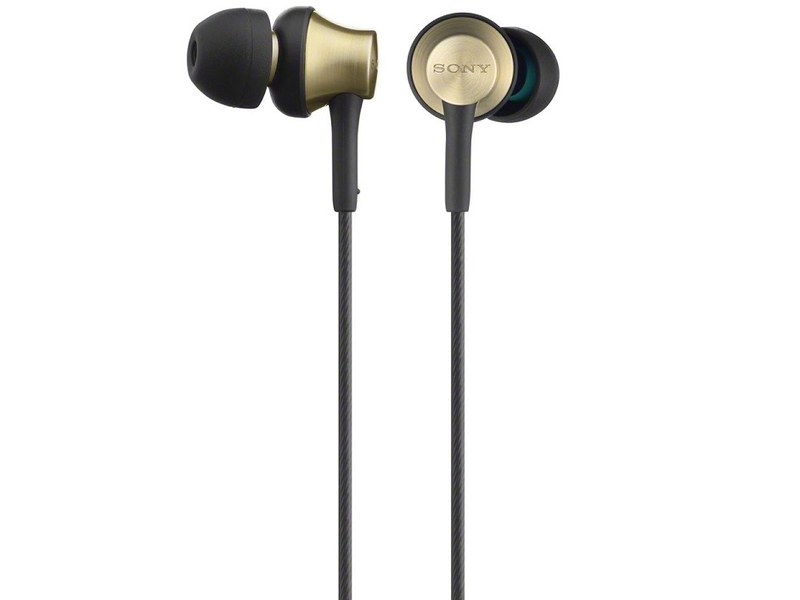 These Sony headphones strike the perfect balance between performance and cost. Their brass construction gives them a great sound, and they are super comfortable. They come in a gold-brass finish or a silver-grey, and also feature a one button remote on the cords. While we usually go with Klipsch or Sennheiser, these headphones beat out even those great brands. 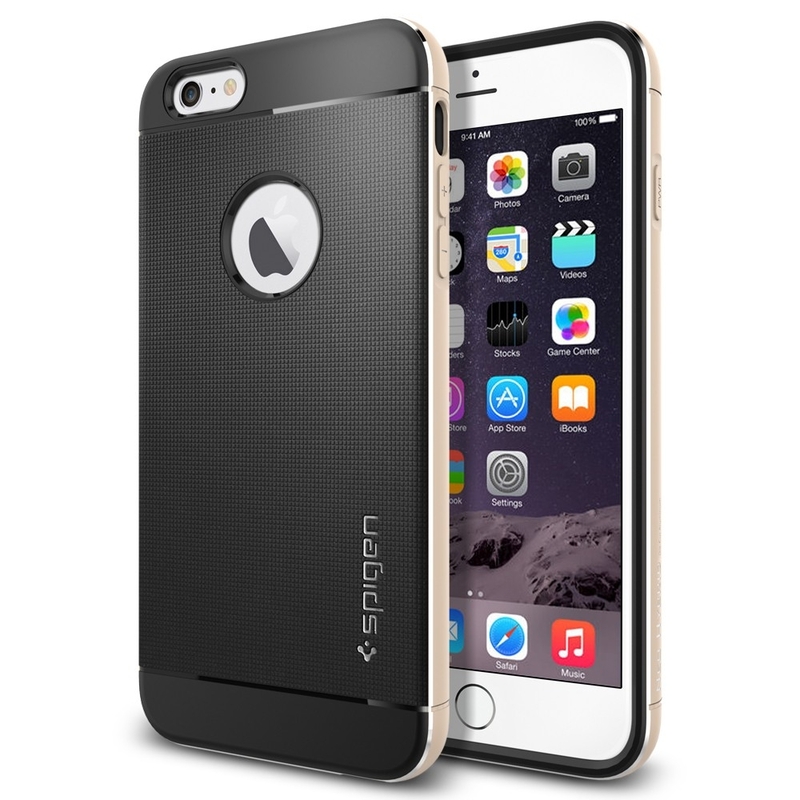 Many cases make the buyer compromise between keeping the sleek look of the iPhone and protection. The Spigen Neo Hybrid Metal keeps that smooth aluminum look that Apple is so famous for, while still giving your new phone the protection it deserves. With an inner shell of anti-stretch SPU to protect from shock, an outer shell of aluminum to take the blow, and aluminum buttons lined with suede to keep your phone looking new, this case is once of the best looking and most functional we've found to date. With today's host of different streaming services, we've got access to more media content than ever before. However, if you're traveling, or staying at a relatives house this holiday season, you may find yourself without access to them via television. This cord puts an end to that. 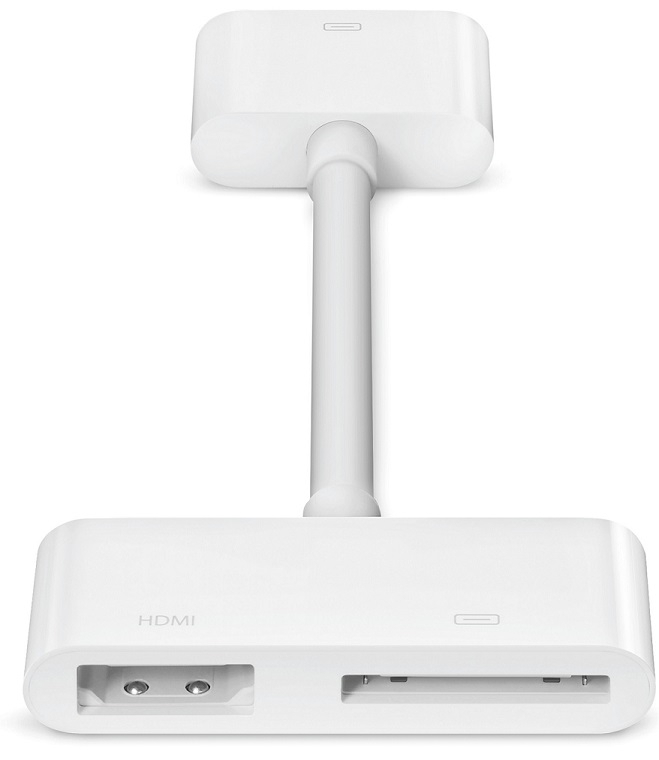 By hooking the Lightning Digital AV cord into the charging port of your new iPhone, you can then run an HDMI cord from it to your TV, allowing you to display your phone screen big and bright up on the TV screen. From Netflix to slideshows, you can share anything from your phone with a whole room of people comfortably.